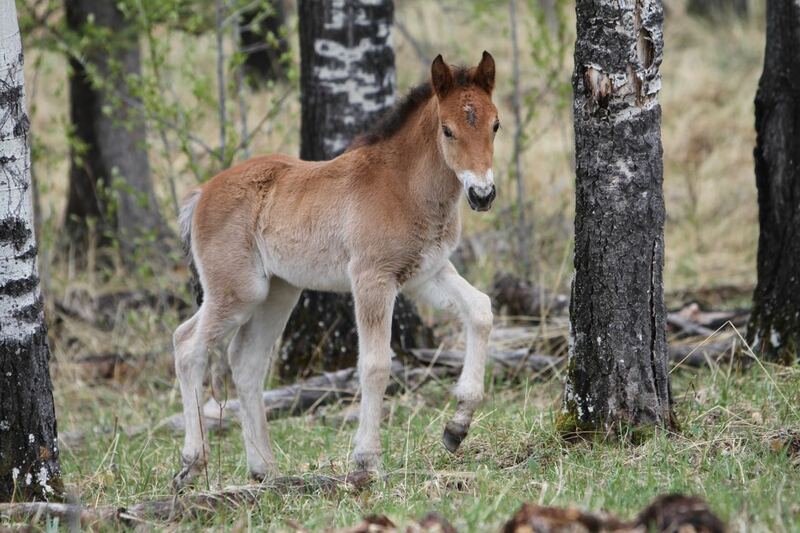 We wish to take this time to thank all of the wonderful people who came forward wanting to adopt one of our rescued Alberta Mountain Horses (wildies). WHOAS rescued the 28 beautiful horses from the capture in February along with 3 others that were with us before that event. As of today all of them have been adopted by individuals who wish to experience the fantastic opportunity of appreciating and working with one of these magnificent animals. Thank you to you all and may the horse or horses you adopted become a part of your life as they have to us. Kudos to all the new owners, you people are awesome. And to Bob and his staff and all the volunteers, you people are the Best in the West. Thank you all for your hard and dedicated work. Long live the Wildies, the pride of Alberta.